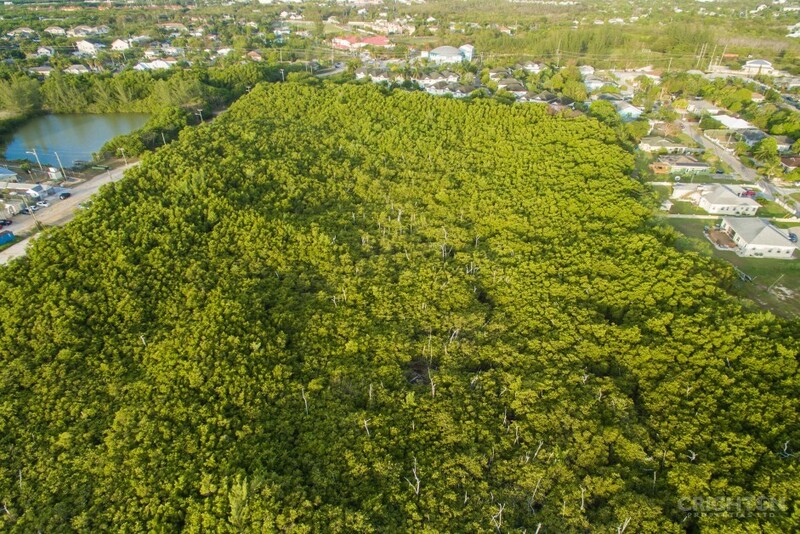 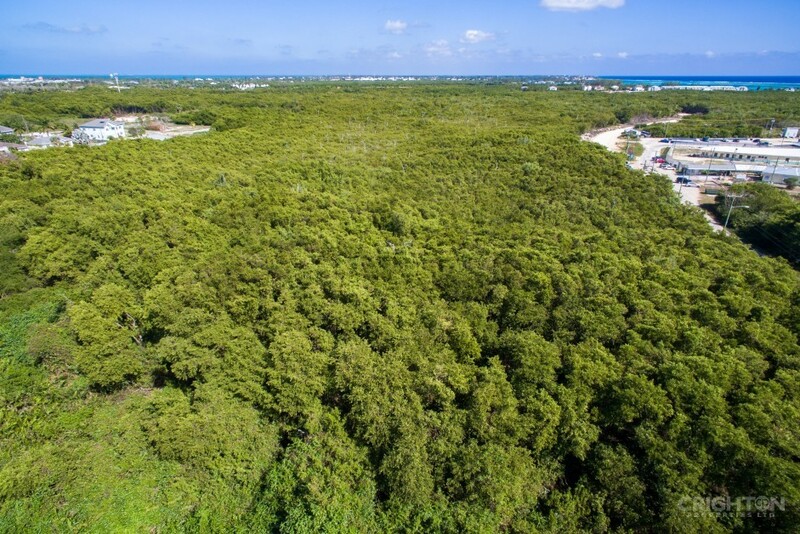 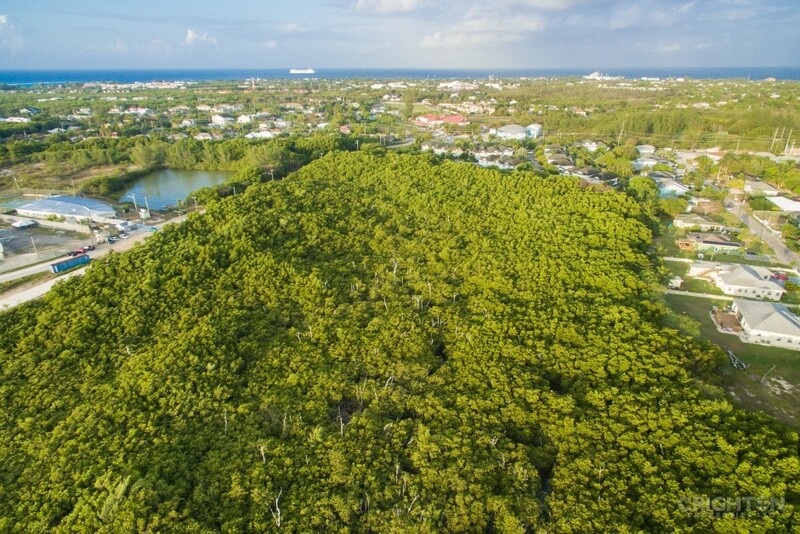 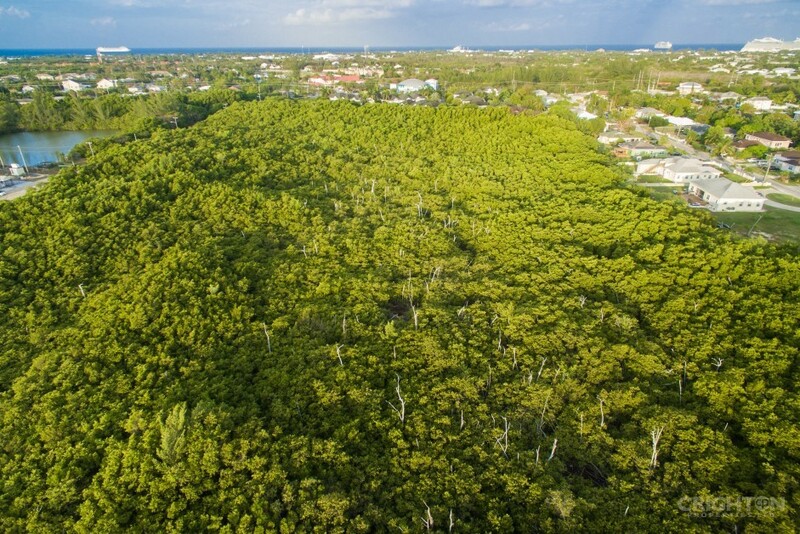 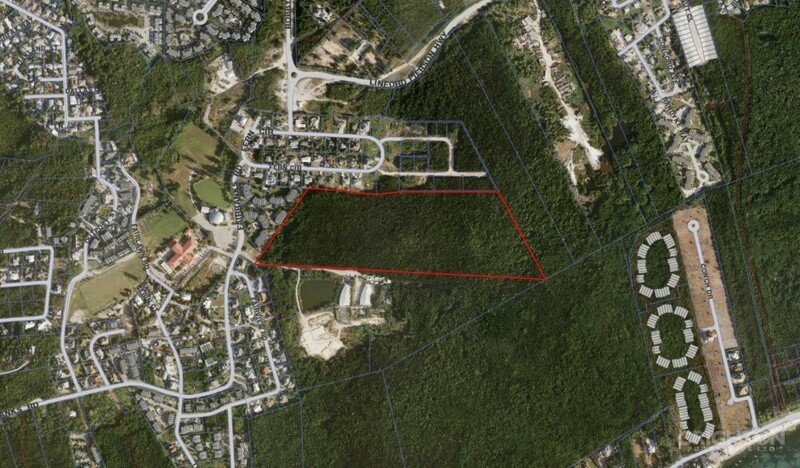 SOUTH SOUND DEVELOPMENT SITE in Cayman - Crighton Properties Ltd.
Prime development site of approximately 27 acres with low density residential zoning located off Fairbanks Road in South Sound. 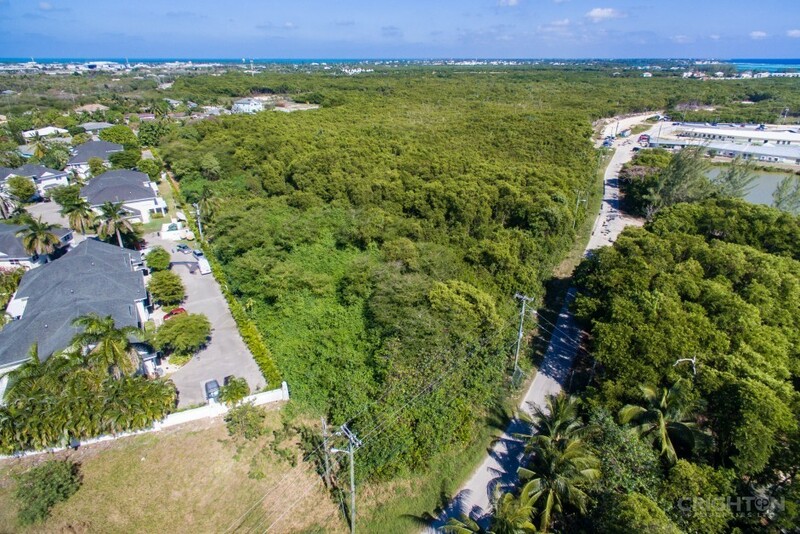 The property has a trapezium shape and is heavily wooded with native trees and shrubs. 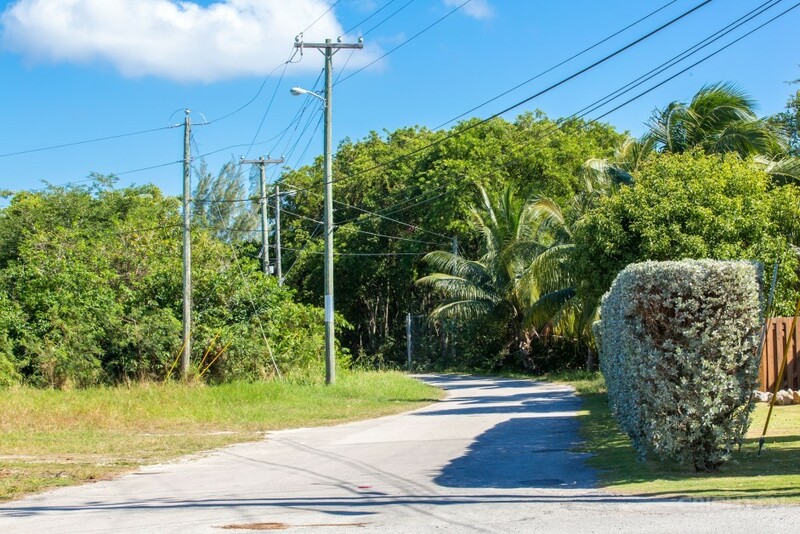 The surrounding area consists mainly of single family homes and condominium developments. 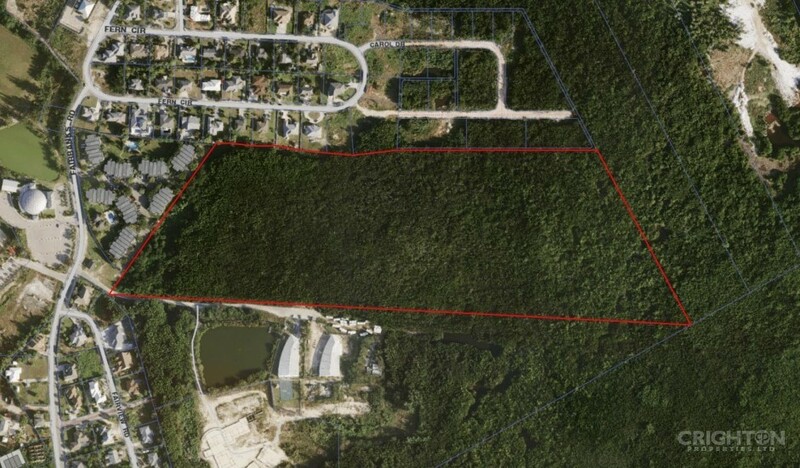 A proposed new road is planned adjacent to the property and construction is underway. 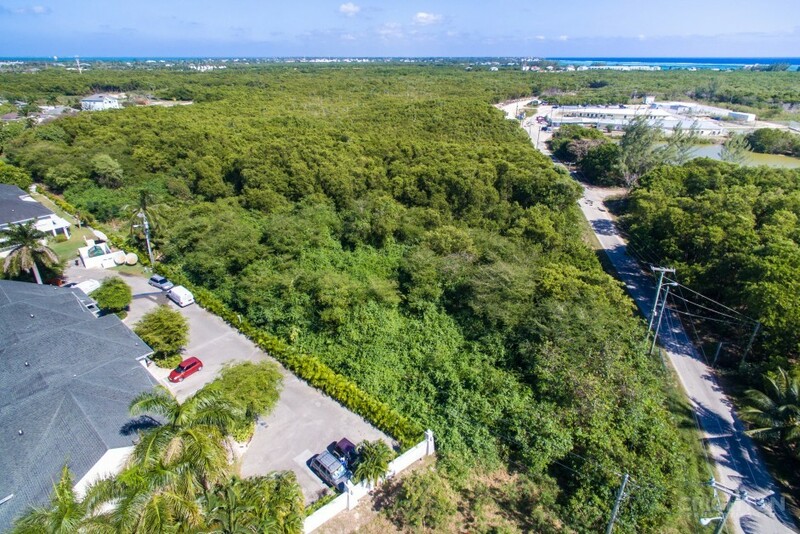 Within close proximity to the George Town harbour, airport, schools, shops, hospitals and about 15 to 20 minutes from Seven Mile Beach and Camana Bay. 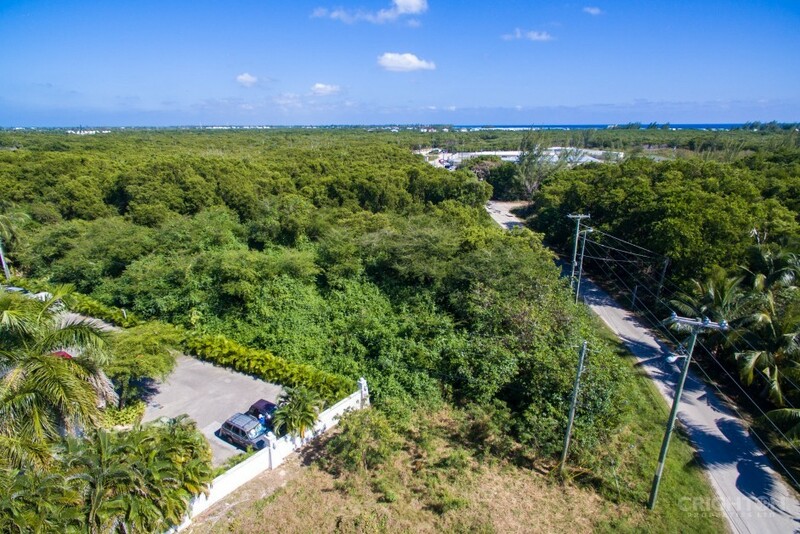 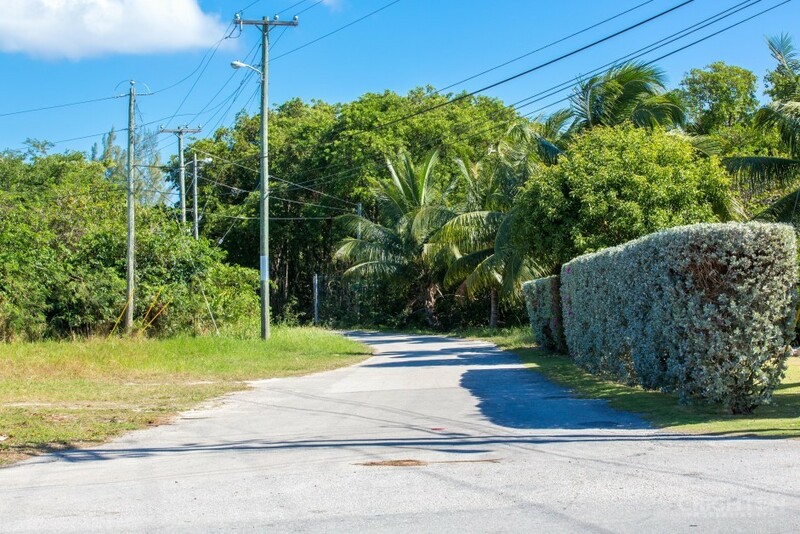 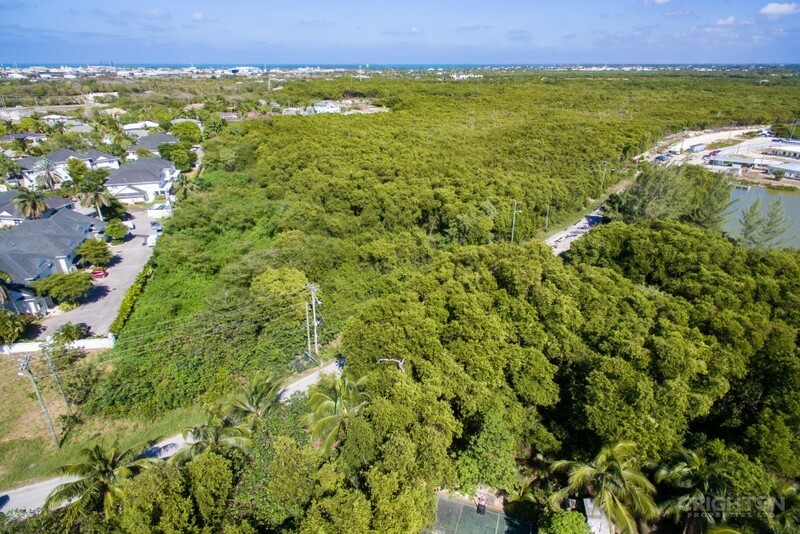 This site has fantastic potential and awaits the savvy investor with a vision. 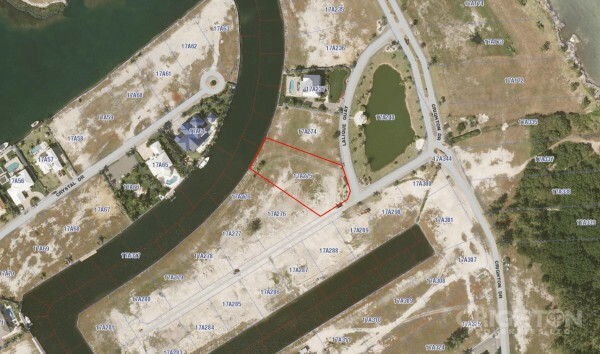 The parcel does not have a registered area and measurements and size are approximate.